At UNICO, we aim to find your perfect step! Our vision is to create a revolutionary and durable insole for the training shoe so that everybody can experience freedom of movement and ultimately enjoy their workout and improve performance. UNISOLE is made up of three key components, each essential for the product to function properly. The first element is a pressure sensing sticker that attaches to the insole of the shoe and measures the force applied by various parts of the foot. The second element is a receiver, attached to the shoelace, that serves to power the insole and transmit the data to a smartphone via Bluetooth. 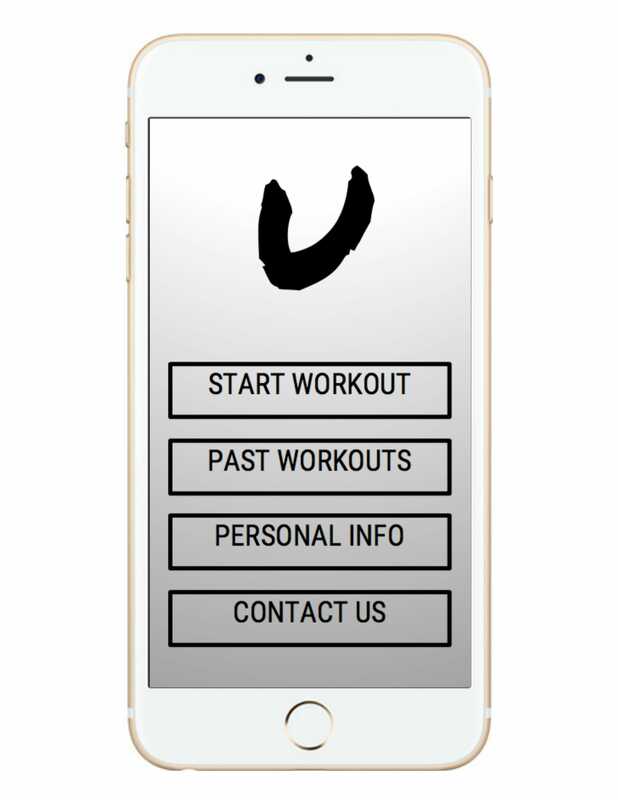 The final element is the UNICO APP which provides live feedback and analysis to optimise your performance, so that you can focus on improving your run without the ongoing cost of a personal trainer. 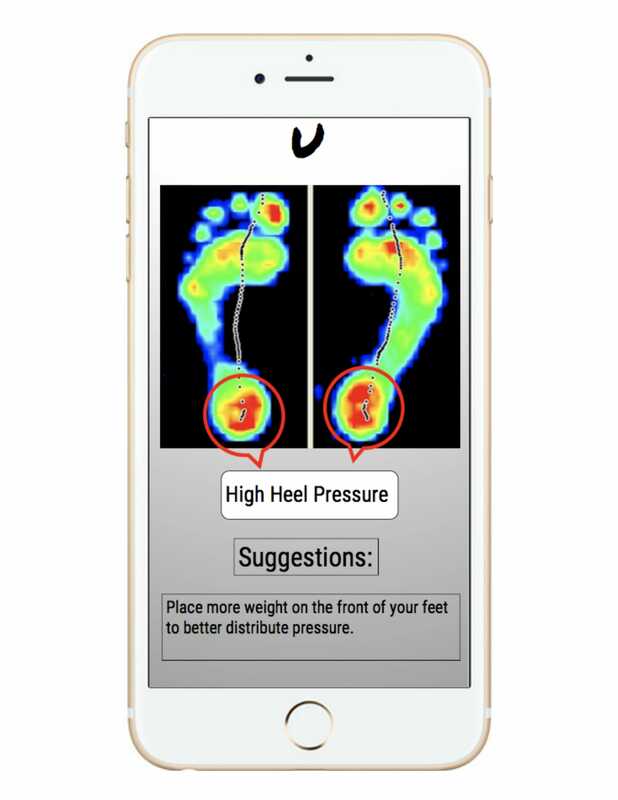 UNISOLE monitors your foot strike pattern and the pressure applied at various parts of the foot to provide feedback and suggestions for change. 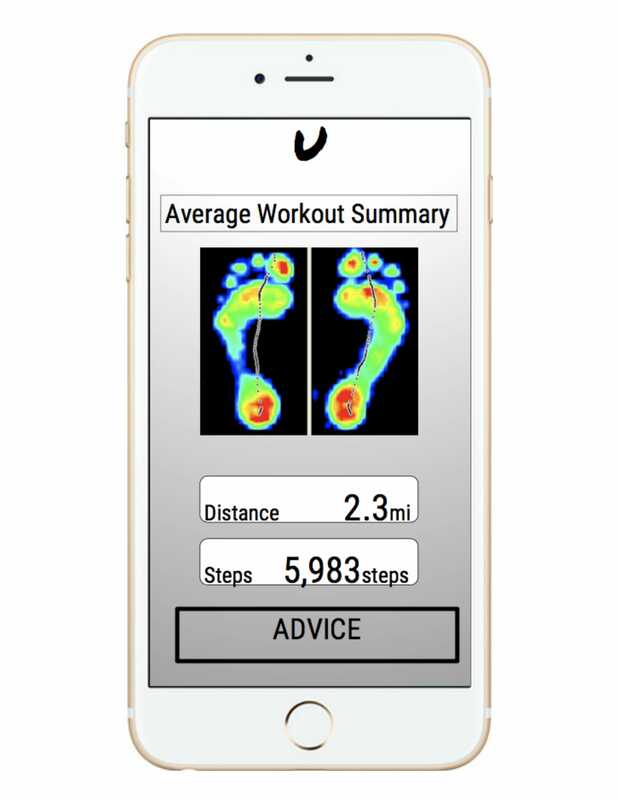 Flawed foot strike patterns while running increases stress on the runner's feet and increases chances for injury, so in addition to general performance improvement, UNISOLE can help injury prevention. The streamlined design and UNISOLE’s subtle receiver means it is comfortable and simple to attach to any shoe. The adhesive insole is ultra-thin, making it virtually indiscernible, and allowing you to fully concentrate on training and achieving your goals. The sustainable and responsibly sourced materials in UNISOLE offer breathability, flexibility, and lasting comfort. UNISOLE is also incredibly versatile and suitable for all kinds of activity including running, walking, and even contact sports like football and rugby! Activity, in amateur and professional sport, is becoming increasingly popular. Figures from Sport England show that over 15 million people over the age of 16 are participating in sport every week. With this knowledge, there is need for more companies to address issues associated with the prevention and recovery of injuries. Currently, there are several products available that aim to complement different kinds of sport and activity (e.g. wristwear, heart rate monitors, wireless headphones), but UNISOLE differs in that we aim to provide a unique, affordable product that will supplement sport and exercise by providing a safer experience as well as improving performance. Every year over half of the running population suffers an injury. Here at UNICO, we firmly believe that UNISOLE will change the landscape and provide a solution where injuries are recognised early and ultimately prevented. Will UNISOLE fit into my current shoes? UNISOLE is designed to fit all common shoe sizes. The adhesive insert is paper thin, breathable, and flexible and will stick firmly to the soles of your existing shoes causing minimum intrusion and change in the way you feel your shoes. What operating systems are supported by the app? The mobile app is currently supported by iOS and Android. Will UNISOLE work with my other fitness apps? The UNICO App currently works with Google Fit and Strava, and we are working to achieve the required certification for integration with Apple Health. The UNICO App was built to offer open API access to 3rd party applications, meaning the app will easily integrate with other applications. When am I going to receive my UNISOLE? We aim to ship all UNISOLES within 6 weeks of the successful completion of the crowdfunding campaign. Regular updates on the production progress will be shared with backers via email, hubbub, and social media. What is my money funding? Currently, we have a working prototype. The money raised will then be used to fund the initial costs associated with manufacturing. This includes creating an injection mould, materials, and first batch production.